If you mean that all the other Authors you have listened to on YouTube are basically "towing the party line" and saying the same things that William does, that should tell you all you need to know then. If that's not what you meant. I used the search title "Astral Travel" and came up with a number of videos. 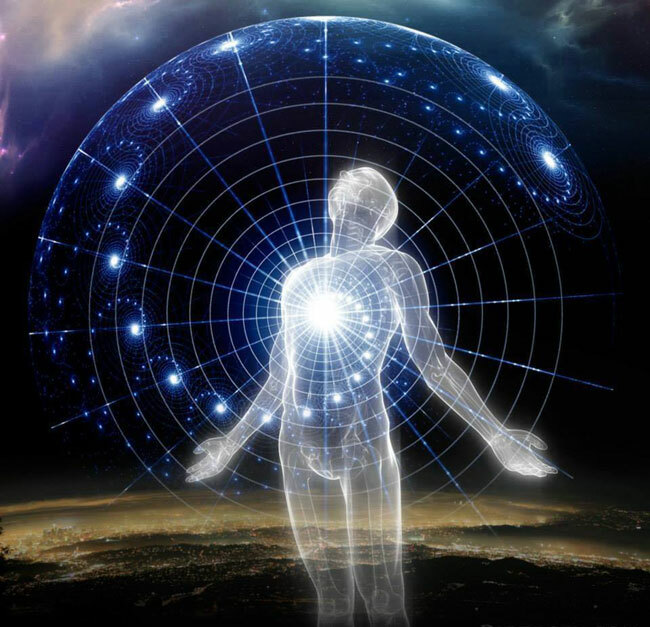 Truth be told though, you are better off learning from experiencers here on the Pulse or reading a book by a famous Author of AP, then you are doing a blind search on Astral Travel. There is a lot of really bad info out there. You could also type the name of the Author or speaker on YouTube that you are looking for to find the info that they are putting out. This link here from the Astral pulse will give you an idea of some of the Authors you will find there.